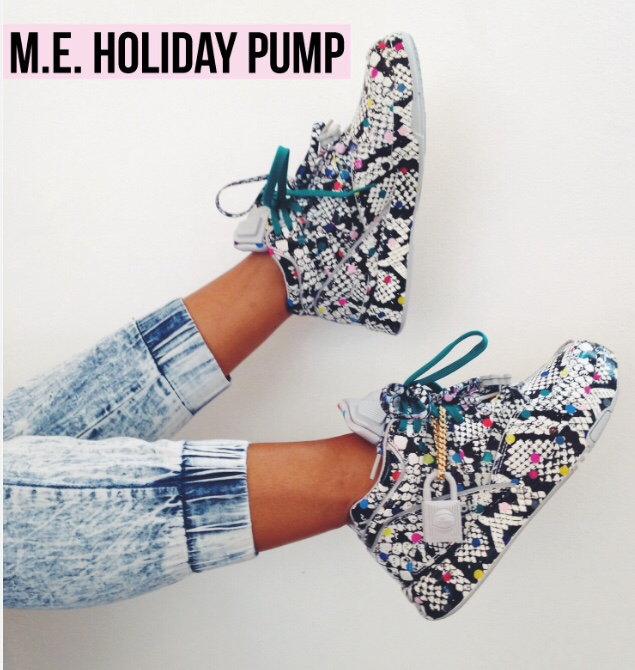 Melody Ehsani x Reebok Pump Holiday ’14 | iamstylingonyou. For some of you today is your lucky day and this news will make you very happy. 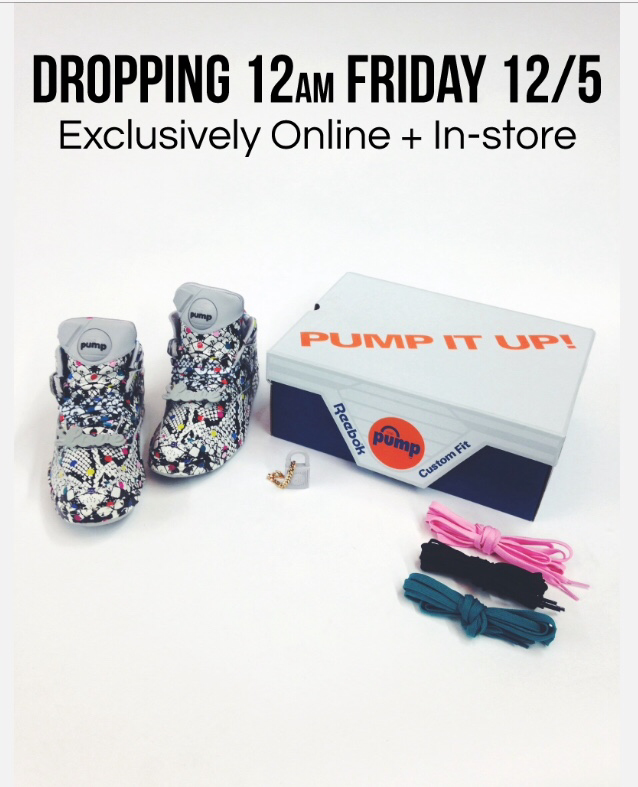 If you are still crying because you missed out on the Valentine’s Day drop of Melody Ehsani’s Omni Pump. You are in luck. In celebration of the iconic shoe turning 25 she is releasing a second drop for the holidays. The color way has changed a little however the snakeskin print is still the focus. With different lace options. They will only be available on her site and at her LA store 12/5 at midnight. Check out another pic below. Are you excited or nah?